Exclusive interview with Inc 500 entrepreneur and founder of Influencive, Brian D. Evans. 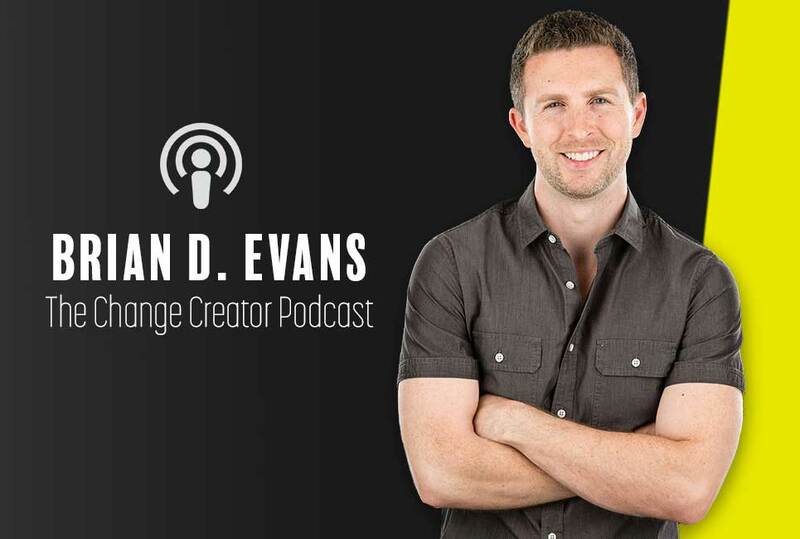 Inc 500 Entrepreneur and founder of Influencive.com, Brian D. Evans, shares his powerful strategies for building a personal brand and scaling up your blog or media platform. Brian D. Evans has quite a track record of success and his work building his media empire, Influencive, has been nothing short of amazing. Evans is a #7 marketing influencer on Forbes and an author on platforms like Entrepreneur and Huffington Post. His success building his personal brand and media platform caught our attention. We had to find out how he does it! If you’re struggling to build your traffic and get exposure on media platforms than this interview is for you. We discuss his experience and strategies for developing the brand Influencive along with his massive audience and explore how he established himself on major media platforms as an author. “I highly recommend masterminds, find the biggest one you can afford that has the best balance of people that are related to what you’re doing”. Brian’s background and how he got into entrepreneurship. Why he started the brand Influencive? How did he start building his audience? How often was he publishing on Influencive to gain traction? Is it better to release 100 articles a day or just a few articles a day? Can you expect traction right away, how long does it take to pick up? Is it important to have a good brand name? Why did he customize the backend of WordPress for article submissions? How did he get attention from Entrepreneur and Forbes? How many articles does he write each week currently and why? What is his new mastermind about this summer? Should you get into mastermind groups?